The LT-50 ventilation with heat recovery system from STIEBEL ELTRON helps reduce the impact of humidity and the accumulation of pollutants by exchanging indoor air with fresh air from outside. The efficient design provides up to 90% heat recovery. Ventilation through open windows is not always ideal, especially during the colder months when you are trying to keep your premises warm. The use of an energy efficient LT-50 ventilation system with heat recovery will help to maintain a fresh ambiance and help to recover up to 90% of the warmth created inside. With an ever-increasing demand for building air tightness for improved energy efficiency, effective ventilation is also necessary for improving indoor air quality and the protection of building structures from fungal growth. The LT-50 ventilation system helps to reduce the impact of humidity and the accumulation of pollutants by exchanging inside air with fresh air from outside. 1. Can only one LT-50 be installed? 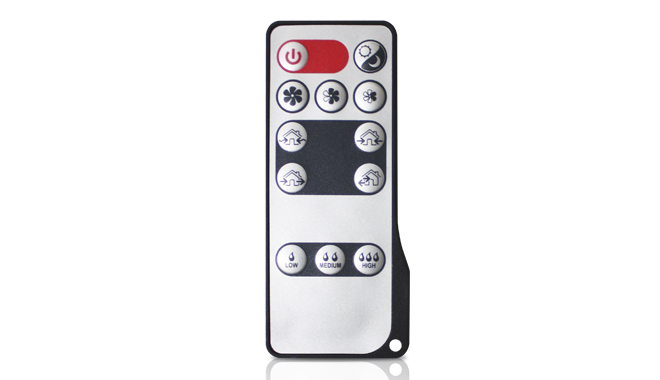 The LT-50 is installed in pairs with up to 10 units synced together. 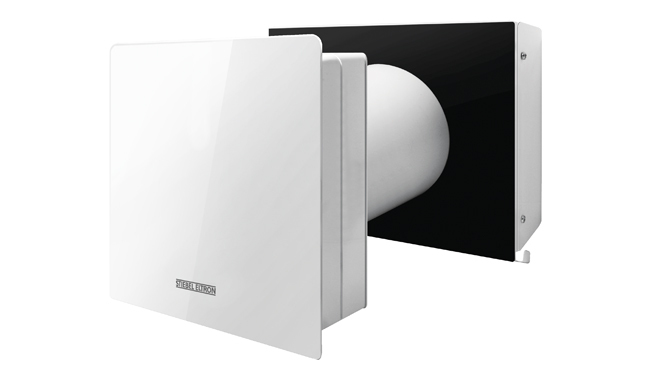 To determine if the LT-50 is right for your project please contact the STIEBEL ELTRON ventilation specialists and they can assist you with the selection of a ventilation system and ducting configuration based on your building plans. 2. What is the ducting size on the LT-50? The LT-50 has a telescopic ducting design to allow for wall varying wall thicknesses. The ducting can be extended or retracted from 120 to 430mm. The thickest diameter of the ducting is 157mm. 3. How often should the filter of the LT-50 be cleaned? 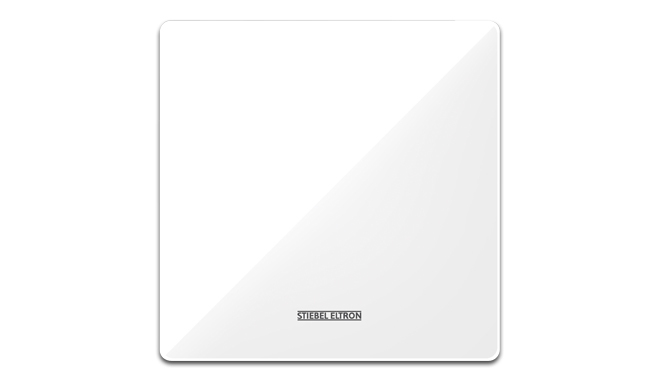 STIEBEL ELTRON recommend that the filter is cleaned 4 times a year but as often as required.